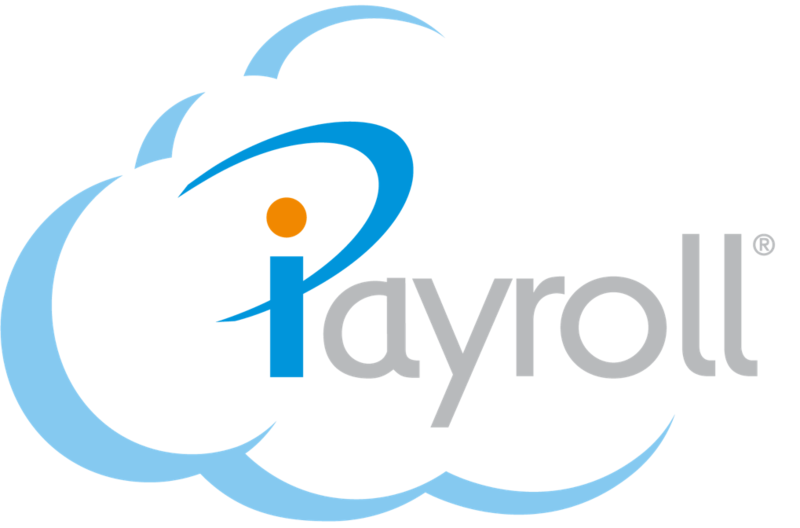 Paymasters can store an electronic copy of an employee's documents directly against the person in iPayroll. Paymasters and users with Enquiry Only access can download a stored document, if required. Note: Downloading the document is also how you view the document. Go to People > View People and select the person you want to download a document for.